DYK? 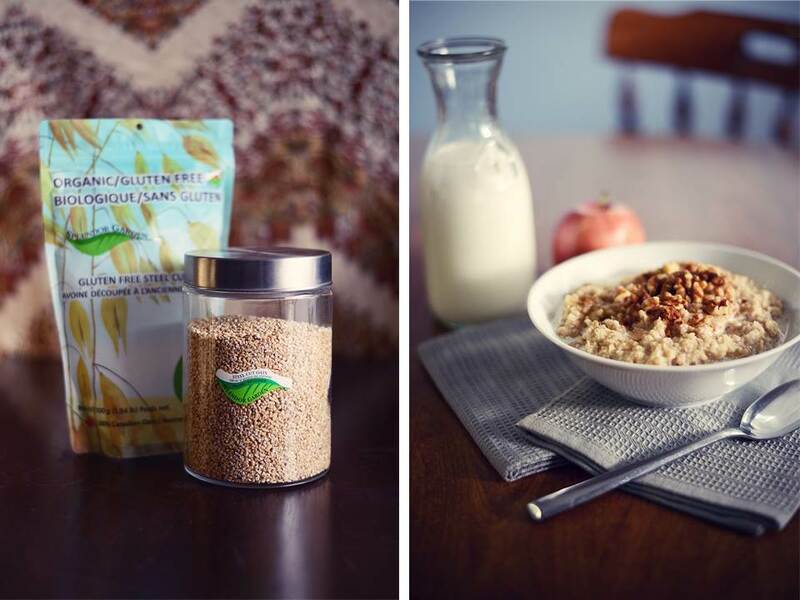 Whether you prefer steel cut oats, rolled oats or quick oats, you’re getting practically the same nutritional value and fiber content despite their different levels of processing, textures and cooking times. More Info. Where to Purchase Organic and Gluten-free Oats? Where can you purchase our new organic, gluten-free oatmeal? Buy it conveniently online via Amazon.ca. Or, check with any of over 400 grocery stores in Canada that sell Splendor Garden spices and herbs as the new oats become increasingly available. Cilantro also known as Chinese Parsley is one of those foods that people either love or hate says Mark from Foodreference.Com. Interestingly, the regions of the world where it is most cherished are not where it originated. 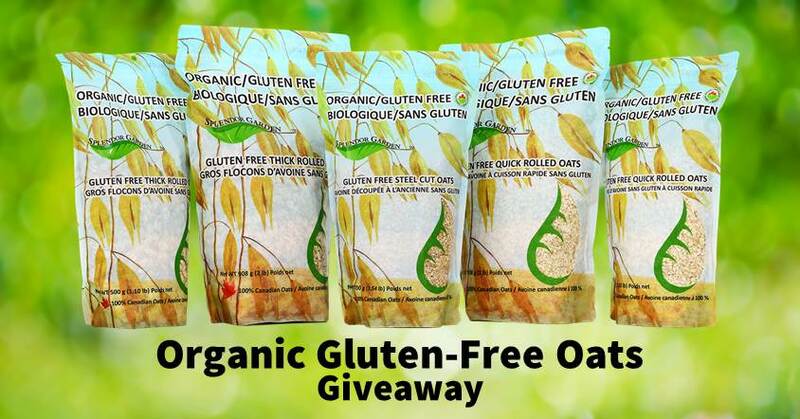 Enter for a chance to win and enjoy the natural goodness of organic and gluten-free oats, new from Splendor Gardens! 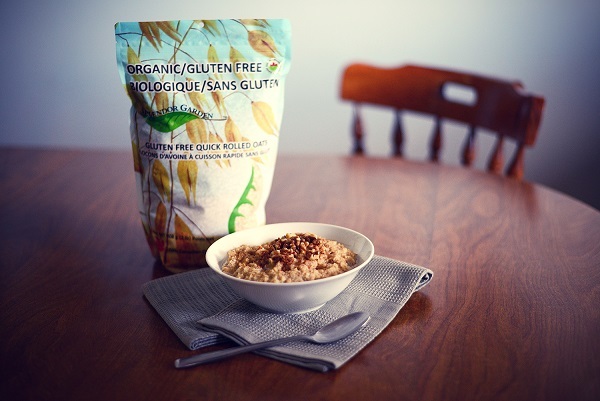 Many Canadians eat organic and gluten-free for a host of health benefits, but they have few choices when purchasing oats that are both organic and gluten-free. In our continued effort to provide higher quality, healthier and purer food choices, we’re excited to introduce a new retail line of 100% Canadian grown and milled oats that are both certified organic and gluten-free! These oats products are a delicious way to add whole grains in a range of meals from breakfasts (oatmeal), savoury dishes and comforting breads to sweet desserts. Our oats are available online with Amazon.ca, and are also starting to be introduced in our partner retail stores across Canada. To celebrate the launch, we’re giving away our new organic gluten-free oats in a contest on Facebook*. 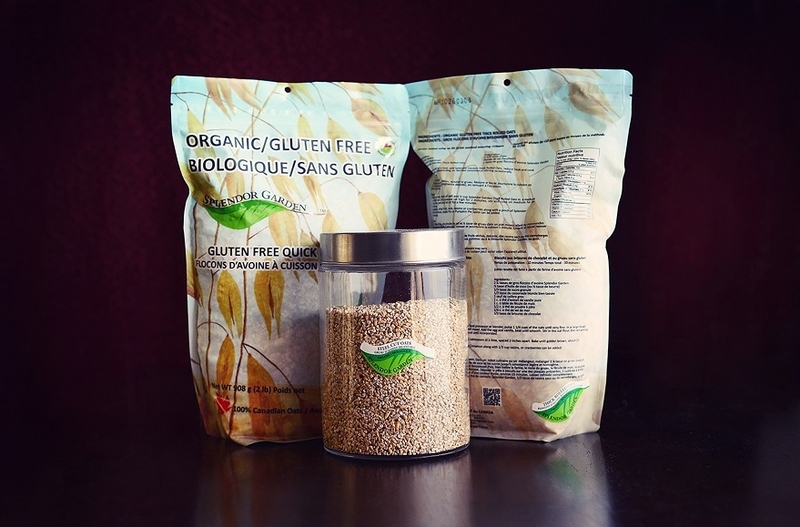 All bulk-packages are resealable and have reusable labels should you use your own containers. All Natural. Certified Organic. Certified Gluten-Free. All three steps need to be completed to qualify as one valid entry. This Giveaway is run by Splendor Garden (Canadian Organic Spice & Herb Co. Inc.), a Canadian provider of organic herbs, spices, seasoning blends, dip mixes, and organic gluten-free oats. Contest closes April 29, 2016, noon (CST). Four winners will be chosen at random and contacted through Facebook messenger or email. 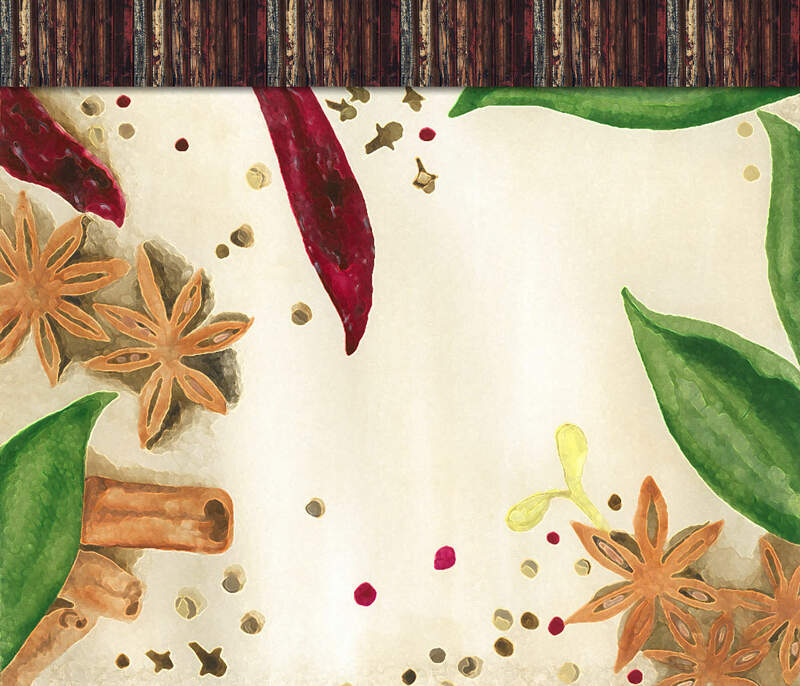 Each winner’s name will be included in the contest post of the Splendor Garden Facebook page. The winners addresses will be required in order for the prize to be shipped. DYK, 10 million Canadians currently eat gluten-free, but have few choices when purchasing organic and gluten-free food? 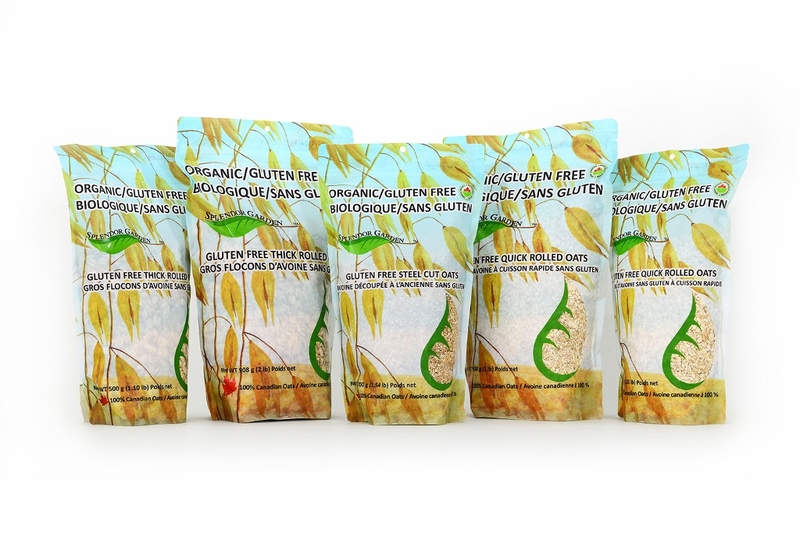 Splendor Garden’s new line of oatmeal is both ‪#‎glutenfree‬ and ‪#‎organic‬ (non-GMO). 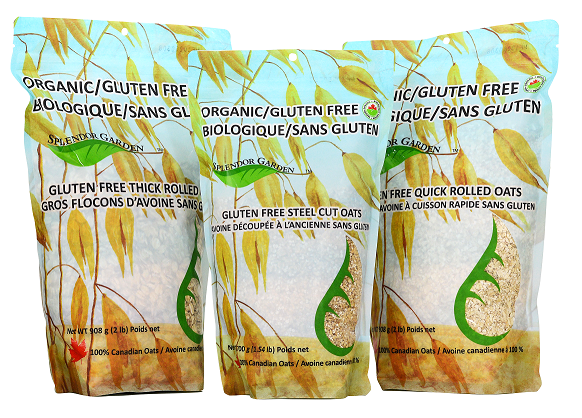 Our oats have surpassed Health Canada’s regulatory requirements for gluten free products with < 10ppm. More info. From our kitchen to yours, we are pleased to feature this tasty recipe shared via thevintagemixer.com for you to try with our organic Fennel Seed. This dessert could be your new favourite thing to make with fennel seeds! The aromatic, anise-flavoured spice is a perfect complement to the orange, almond and honey flavours of these Orange Fennel Cakes by Becky of The Vintage Mixer blog. 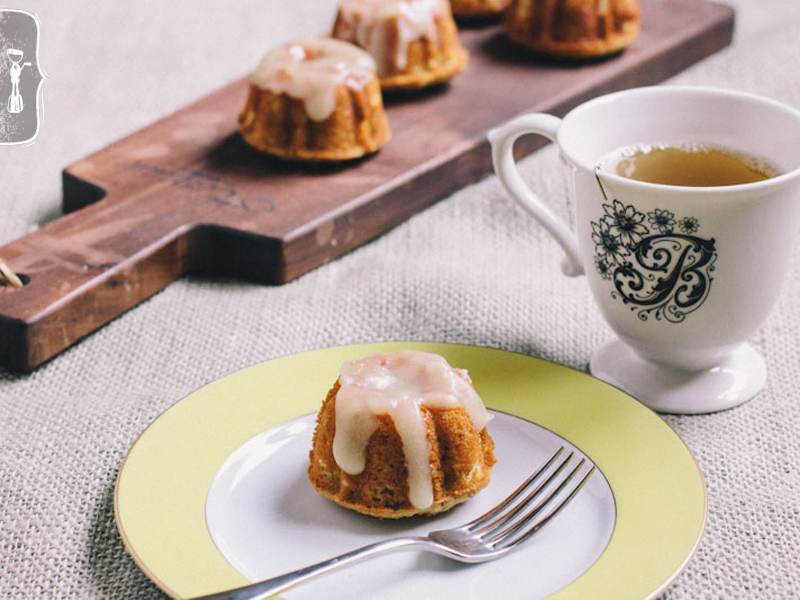 Easy to prep in 30 minutes and the recipe makes about 20 small bunt cakes. Click on image for Becky’s recipe!